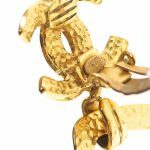 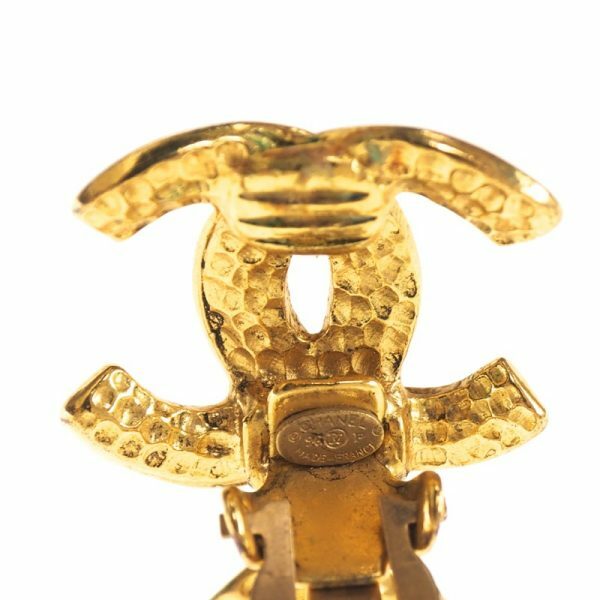 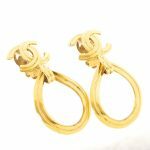 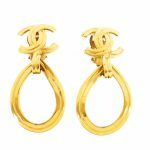 Vintage Chanel 96P Tear Drop Dangle Large Gold Earrings. 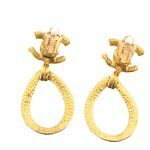 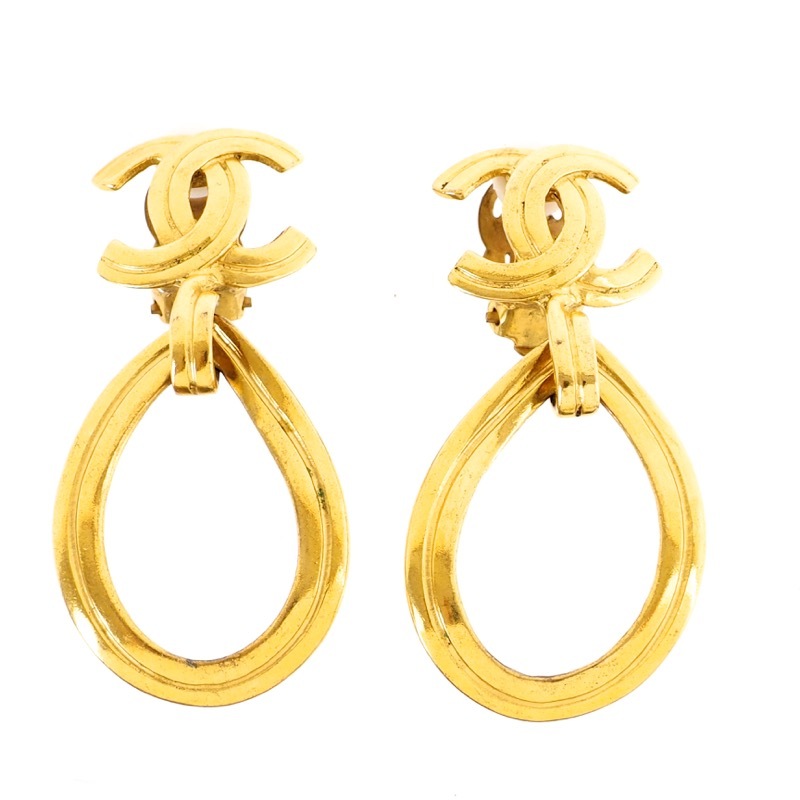 Extremely rare and cute vintage CHANEL Tear Drop Dangle Earrings are up for SALE. These are in great condition. 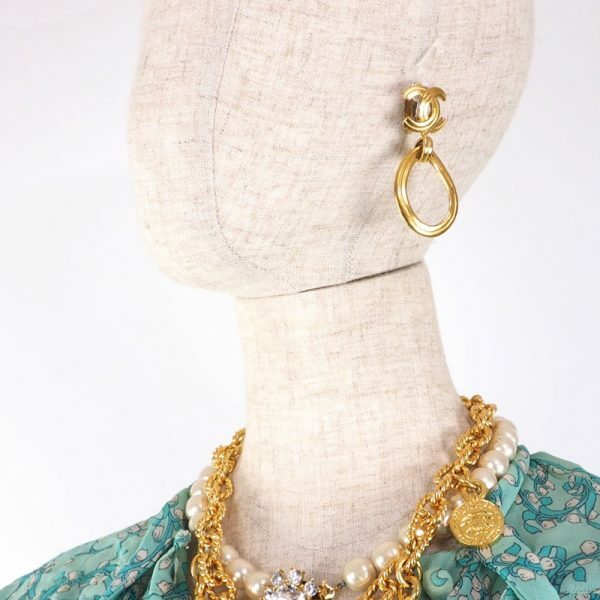 1996 Spring/Summer Collection.